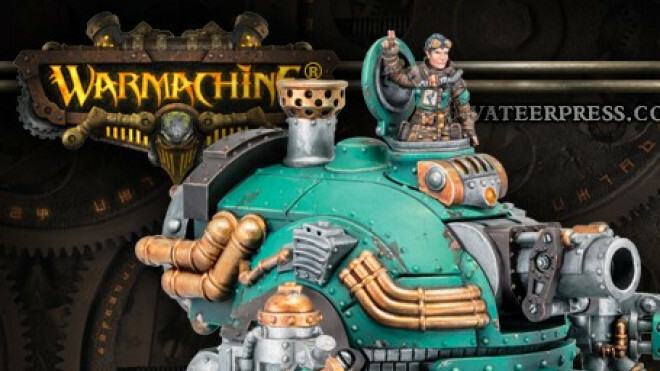 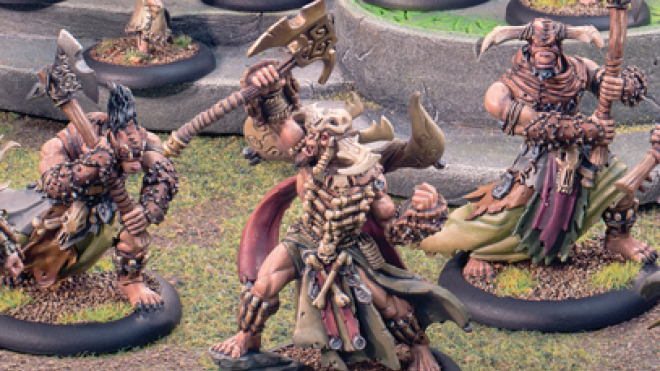 Asphyxious The Undamned has popped up as the newest miniature for the Mini-Crate service from Privateer Press. 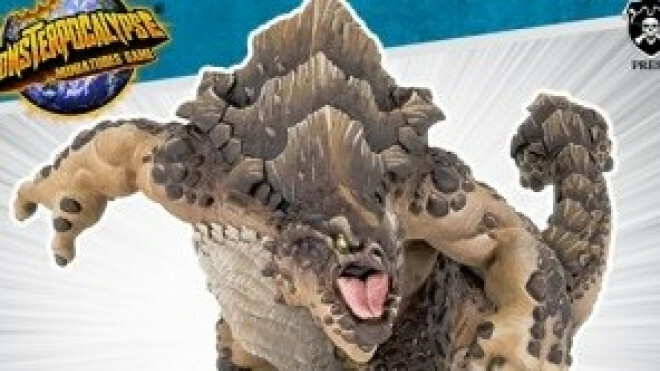 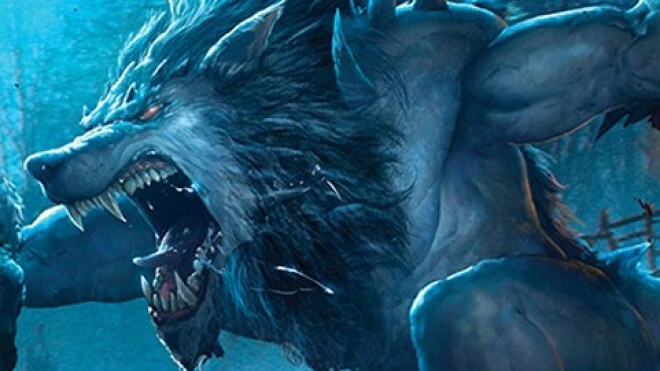 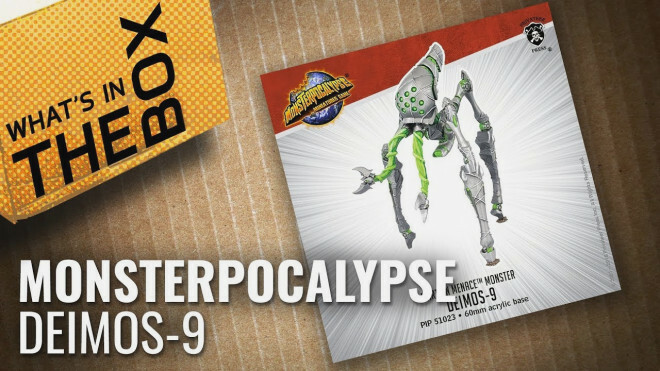 Privateer Press have released a new series of terrific terrors for the hit tabletop game Monsterpocalypse. 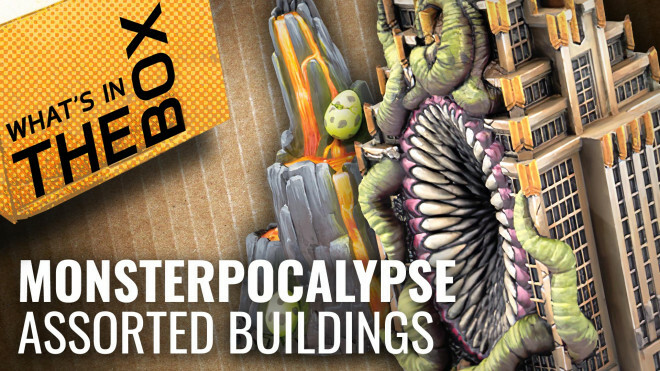 The announcement sees two new buildings and two new monsters rage onto the streets, causing chaos and destruction in their wake. 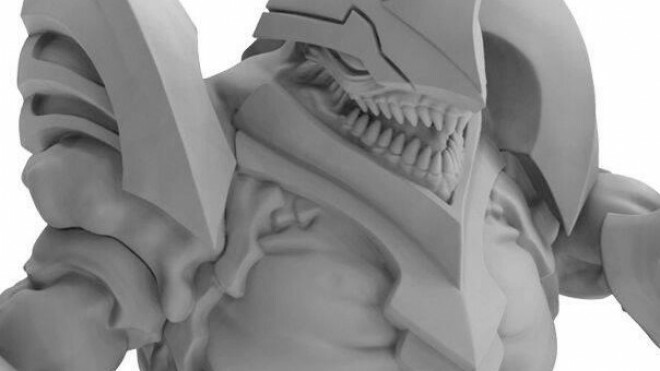 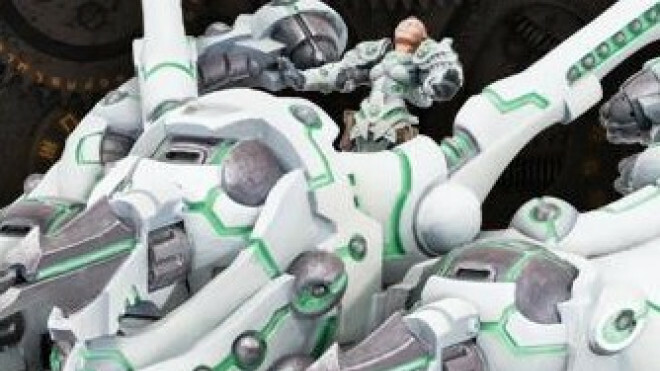 Check out the Martian menace monster Deimos-9 for Kaiju-themed miniature game Monsterpocalypse from Privateer Press. 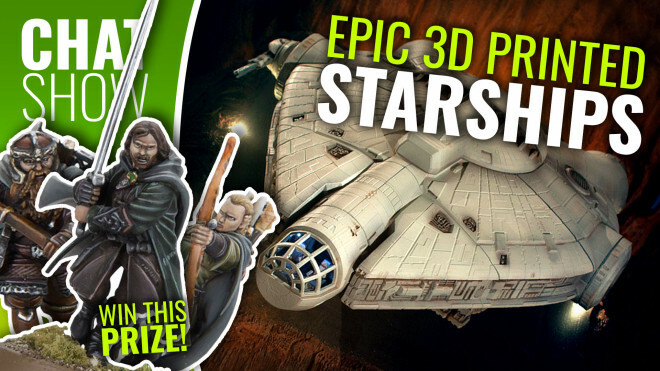 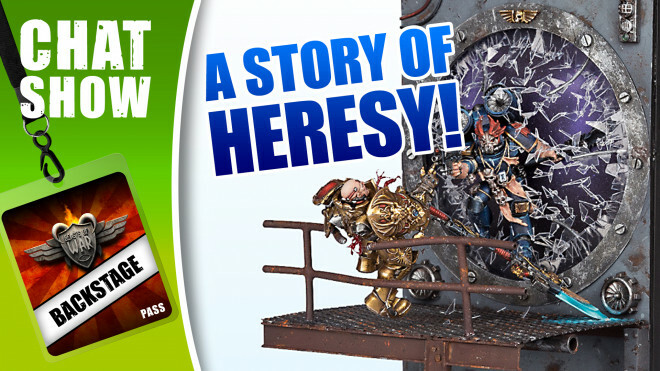 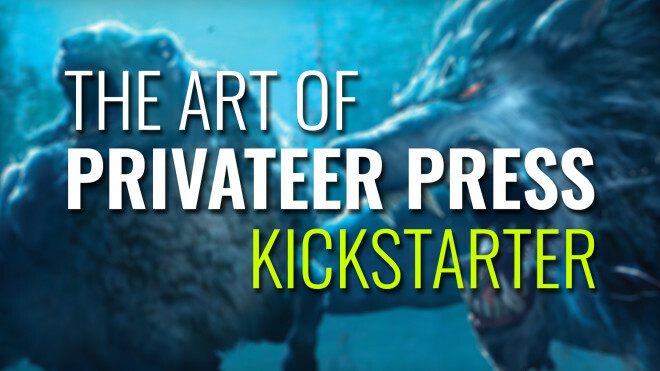 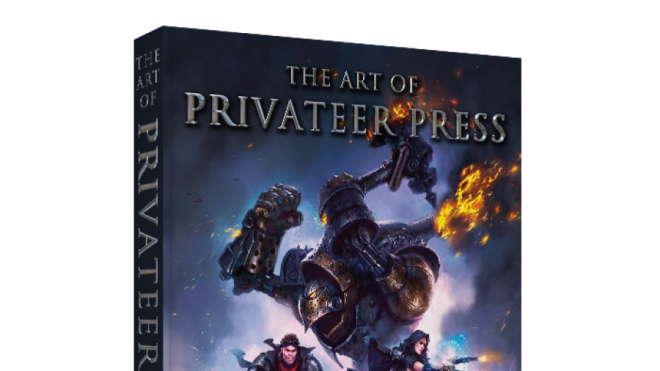 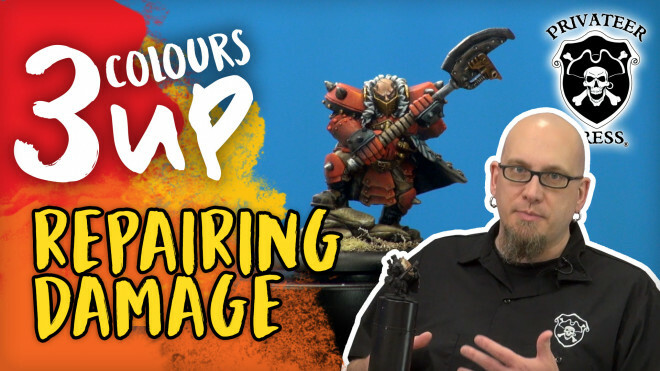 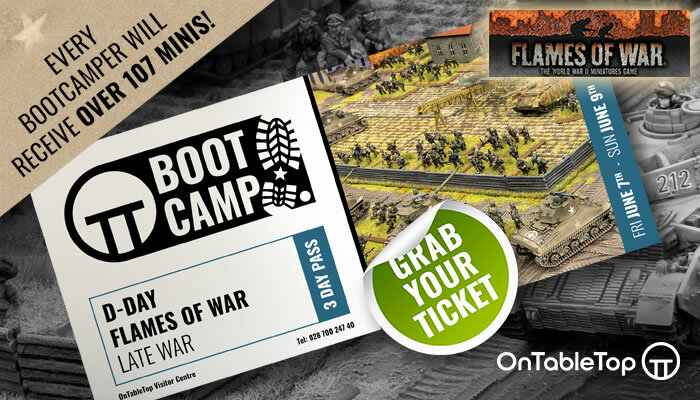 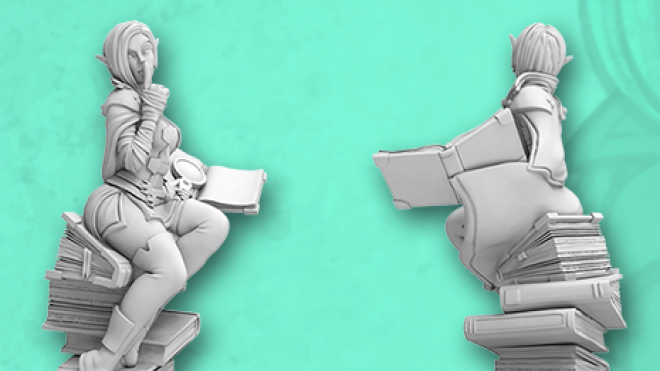 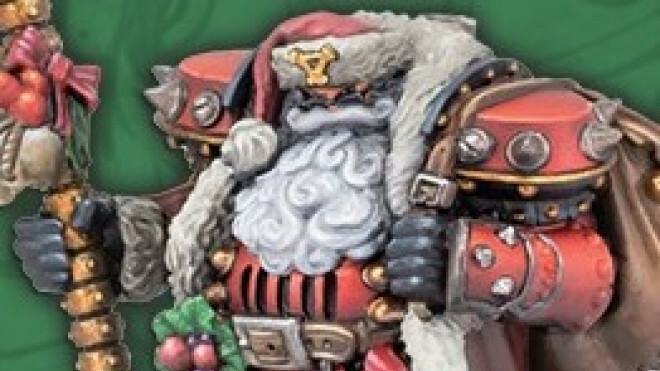 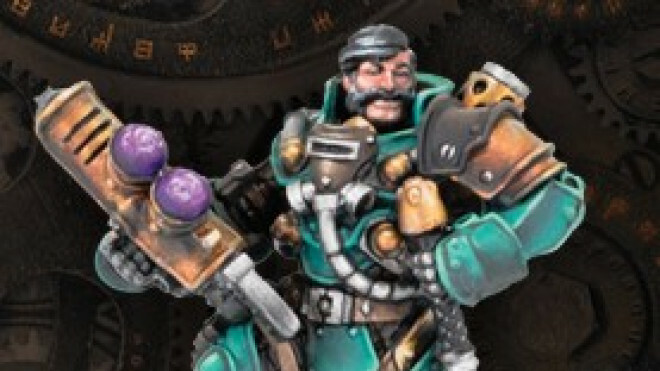 Founder, owner, and Chief Creative Officer at Privateer Press Matt Wilson chats to us about their currently running Kickstarter campaign for The Art of Privateer Press. 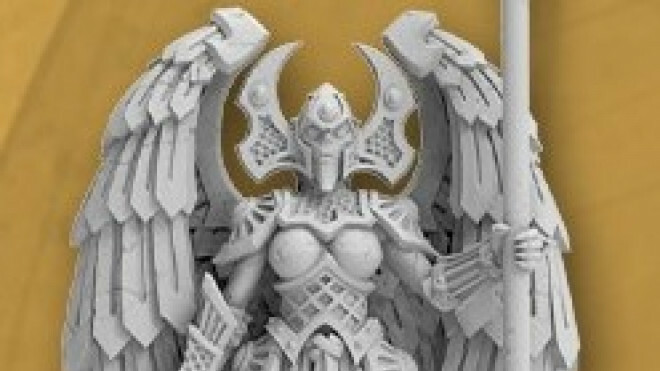 This week we’re taking a look at the new range of buildings that Privateer Press have released for Monsterpocalypse Miniatures Game. 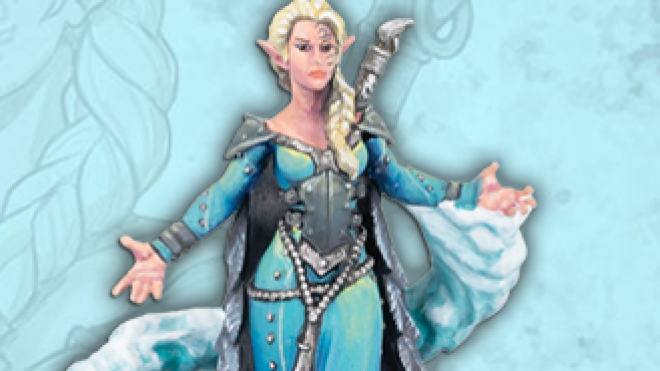 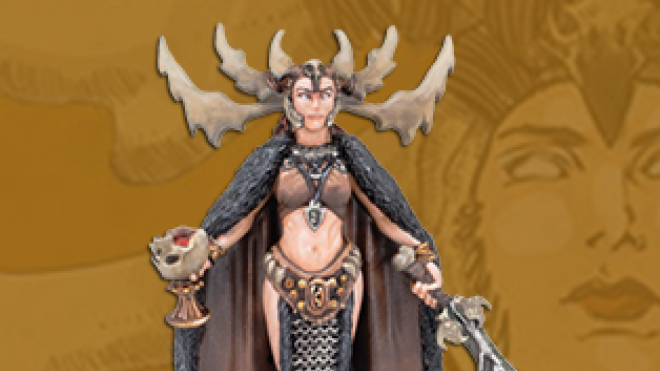 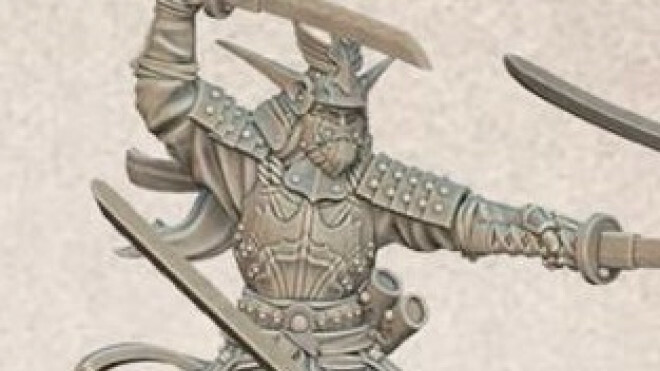 MiniCrate is looking towards the release of their first Legend Of The Five Rings miniatures next year and you have until December 5th to get your subscription in. 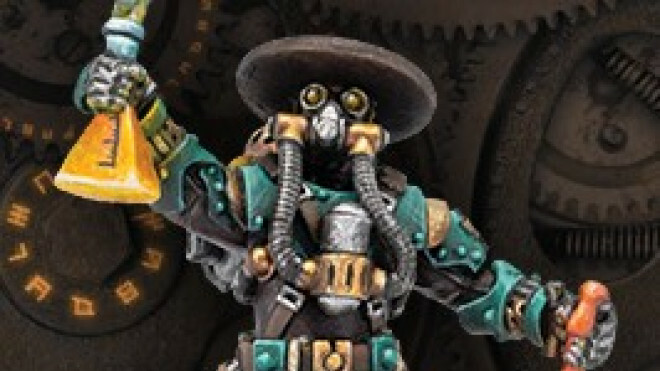 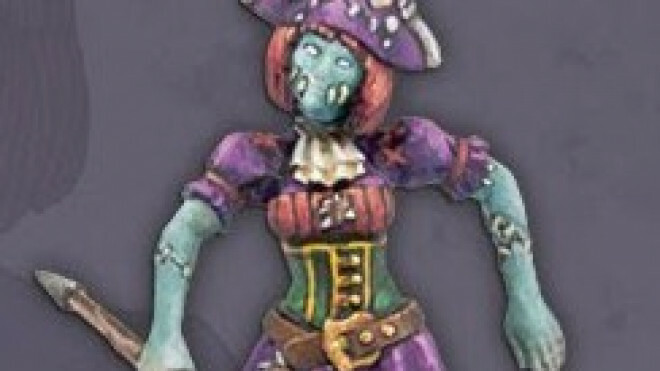 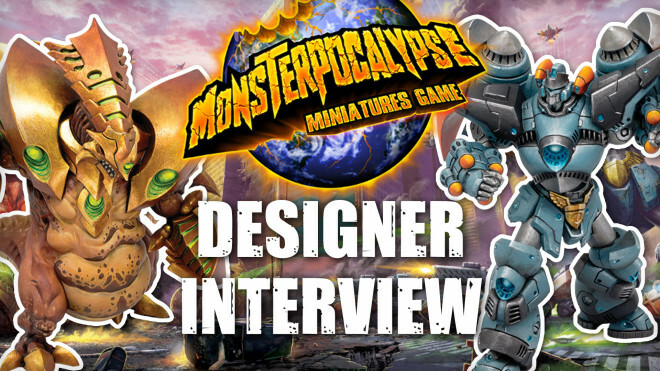 With Monsterpocalpyse now smashing apart cities on the tabletop Privateer Press have some more previews of what is coming next year. 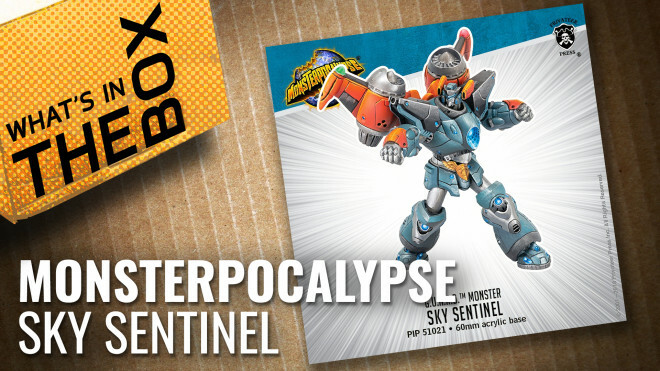 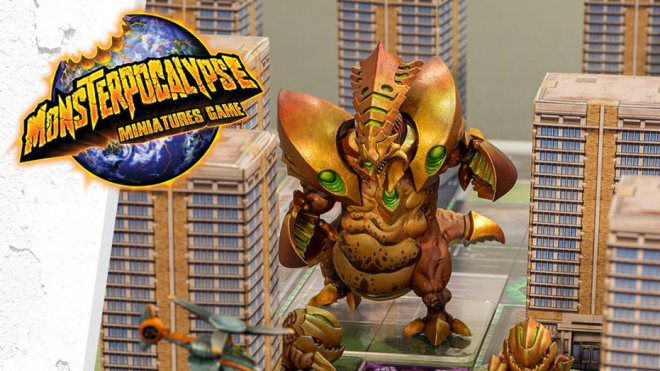 Monsterpocalypse Terrain Gets Destroyed This Weekend! 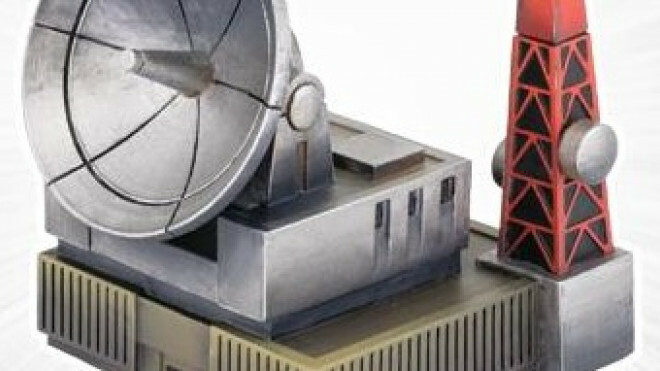 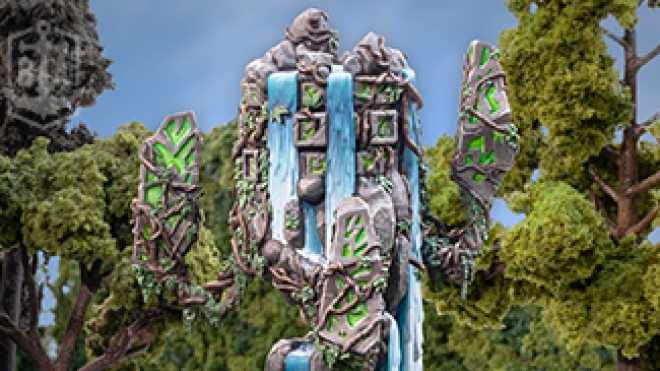 Some new Monsterpocalypse terrain is going to be dropping this weekend from Privateer Press. 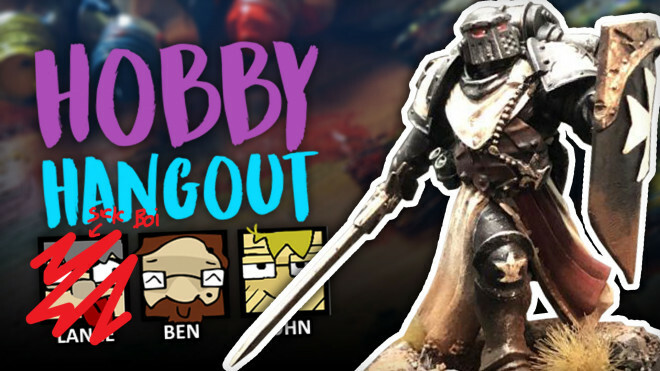 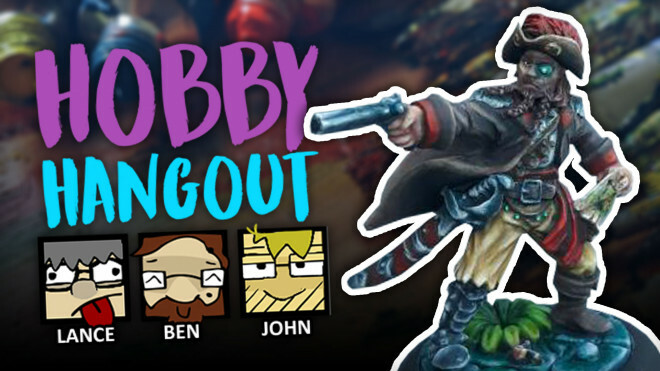 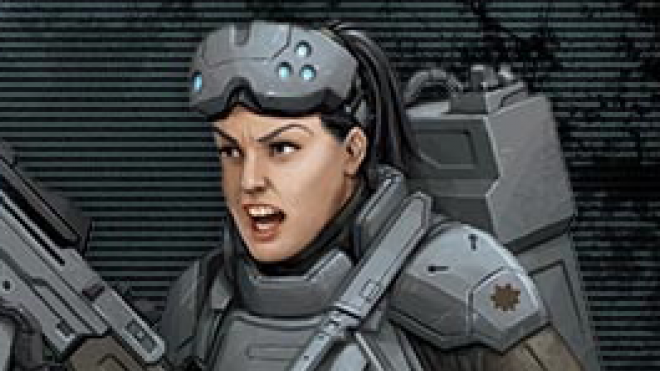 Today we're joined by Oz from Privateer Press to talk about the second edition of Level 7 Omega Protocol on Kickstarter. 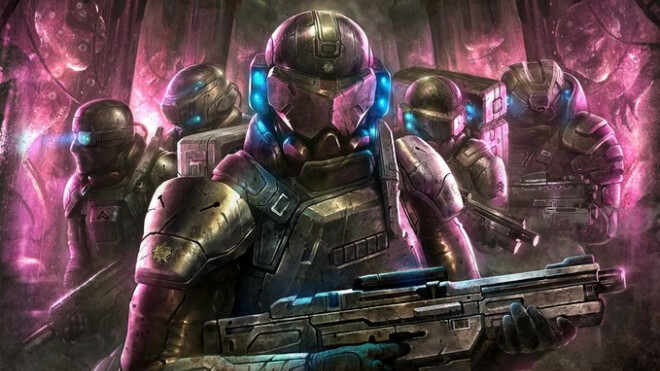 LEVEL 7 is a sinister science fiction setting where nefarious conspiracies conceal the government’s collaboration deep within an underground research facility with an unspeakable alien menace. 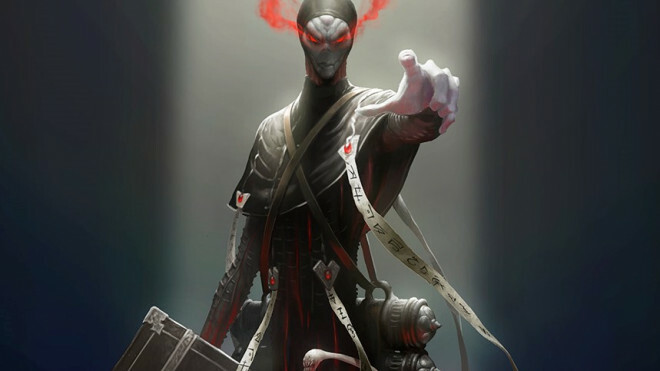 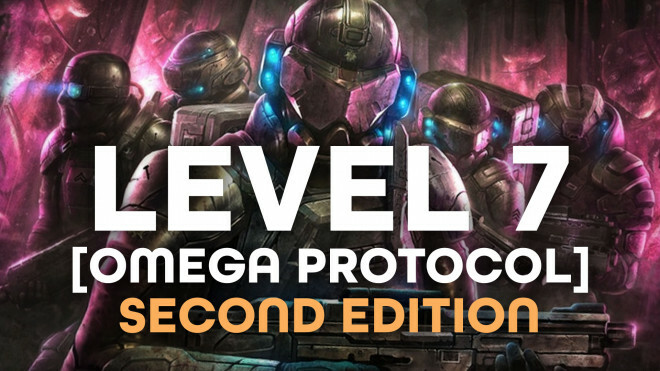 Privateer Press has announced that they are going to be working on bringing back Level 7 Omega Protocol with a new edition, exclusive to Kickstarter. 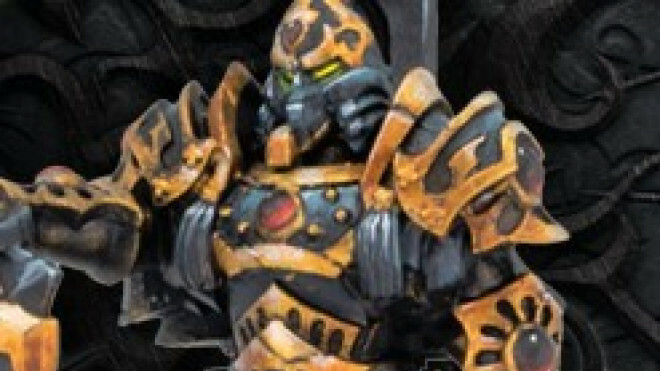 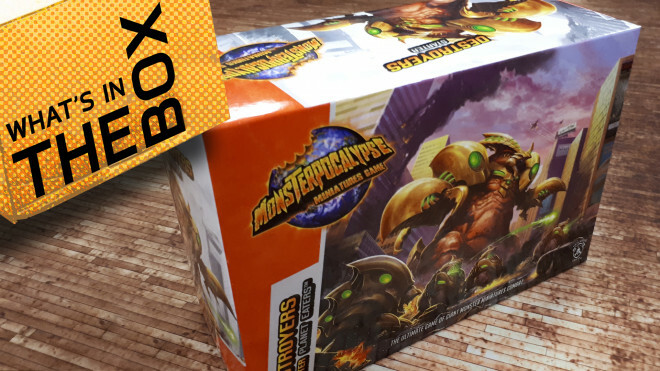 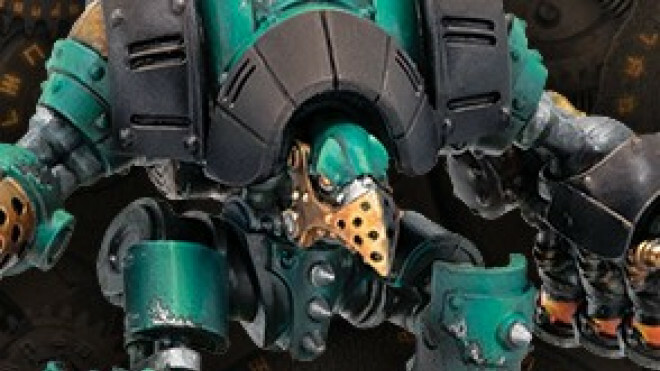 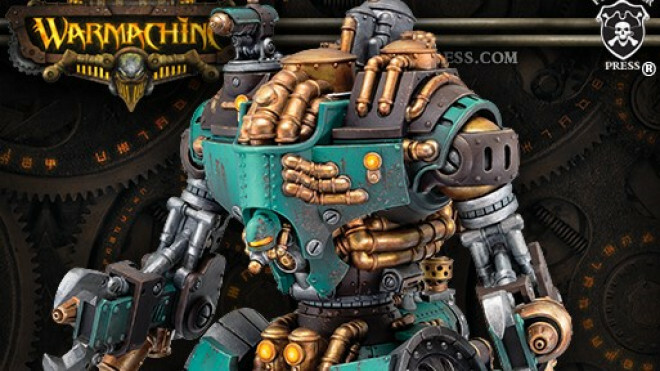 Privateer Press have released their hotly anticipated game Monsterpocalypse into stores, letting you play out your monster vs giant mech fantasies. 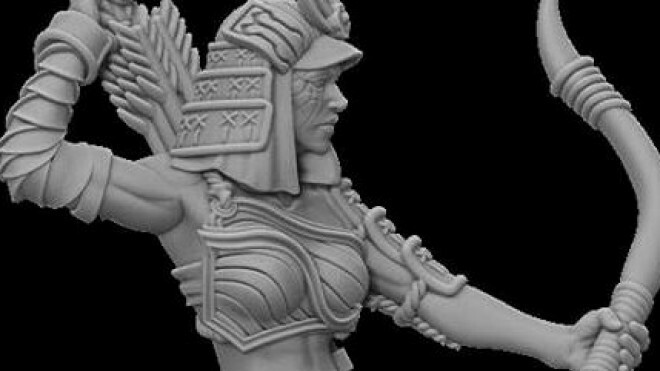 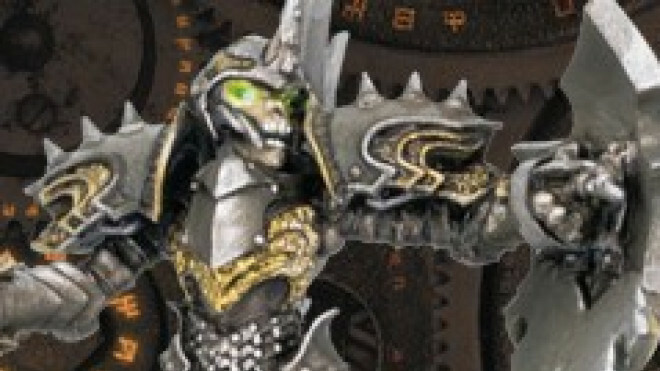 Privateer Press has teased more of the upcoming models for their Legend Of The Five Rings MiniCrate range.